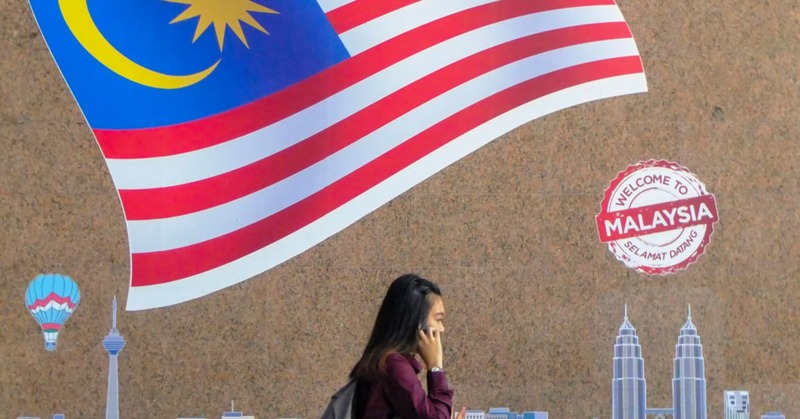 Malaysia's relationship with China is under scrutiny in the Southeast Asian country ahead of Prime Minister Mahathir Mohamad's expected April visit to Beijing. That could be a turning point for other deals with Chinese companies and entities, which have been waiting for a signal on the future of the bilateral relationship. After all, the stalled train line had "more or less hurt the confidence of Chinese enterprises" operating in the Southeast Asian countries, said Keith Li, president of the China Entrepreneurs Associa tion in Malaysia. In fact, there have been a "small number" of projects and developments put on hold as the Chinese companies involved take a wait-and-see approach, Li told CNBC in Kuala Lumpur last month. He declined to go into detail about those deals that had been affected. Li's association represents the interests of mainland Chinese businesses in Malaysia, of which there are an estimated 1,000. Li, who runs a travel agency, said he is a permanent resident of Malaysia and has lived in the country for over 20 years. The planned rail project on Peninsular Malaysia was thrown into uncertainty after Mahathir's party stunned international prognosticators with a win against the incumbent Najib Razak in a general election last May. Mahathir's administration then decided that costly projects authorized by the previous administration would be canceled or renegotiated, sparking concerns among mainland Chinese enterprises in Malaysia. Malaysia's finance minister, Lim Guan Eng, said in March that foreign direct investment planned by manufacturers from China rose from 3.9 billion Malaysian ringgit ($ 948 million) in 2017 to 19.7 billion ringgit ($ 4.8 billion) in 2018, an increase of over 400 percent, local media reported. In 2018, China was one of the largest contributors to the manufacturing sector in Malaysia alongside Indonesia, the Netherlands, Japan and the US, government news agency Bernama reported, citing official figures.